Cricket and football (soccer) are popular sports in the state. West Bengal, unlike most other states of India, is noted for its passion and patronage of football. Kolkata is one of the major centers for football in India and houses top national clubs such as East Bengal, Mohun Bagan and Mohammedan Sporting Club. 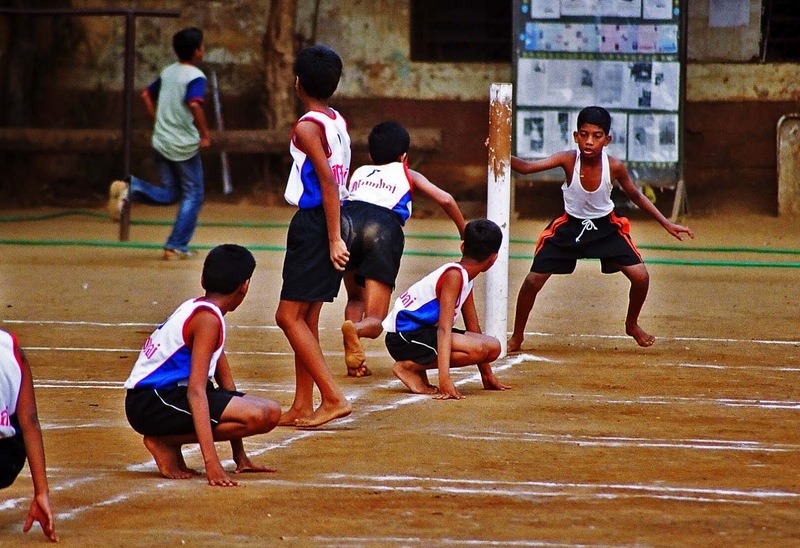 Indian sports such as Kho Kho and Kabaddi are also played. Calcutta Polo Club is considered as the oldest polo club of the world, and the Royal Calcutta Golf Club is the oldest of its kind outside Great Britain. Eden Gardens in Kolkata, West Bengal has several large stadiums—The Eden Gardens is one of only two 100,000 - seat cricket amphitheaters in the world, although renovations will reduce this figure. Kolkata Knight Riders, East Zone and Bengal play there, and the 1987 World Cup final was there although in 2011 World Cup, Eden Gardens was stripped due to construction incompleteness. 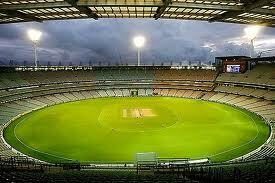 Salt Lake Stadium—a multi-use stadium—is the world's second highest-capacity football stadium. Calcutta Cricket and Football Club is the second-oldest cricket club in the world. National and international sports events are also held in Durgapur, Siliguri and Kharagpur. Notable sports persons from West Bengal include former Indian national cricket captain Sourav Ganguly, Pankaj Roy Olympic tennis bronze medallist Leander Paes, and chess grand master Dibyendu Barua. Other major sporting icons over the years include famous football players such as Chuni Goswami, PK Banerjee and Sailen Manna as well as swimmer Mihir Sen and athlete Jyotirmoyee Sikdar (winner of gold medals at the Asian Games).